So you're looking for a recycled paper perhaps as a product label, logo or office label. You have come to the right place! Completely customise your own label, choose from our large variety of custom sizes to make and create the perfect label for your needs. 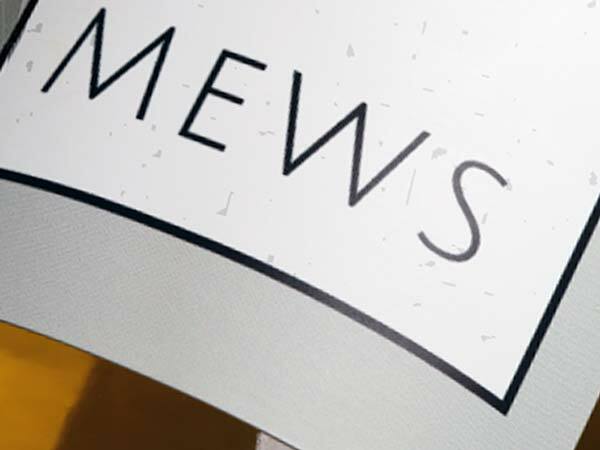 Our recycled labels come with little flecks of recycled paper on the surface, they are also not bleached white but instead a little off white. This is a popular material choice of small businesses including cosmetic and food companies to use if they are selling environmentally friendly or 100% recycled goods. Colours will look vibrant on this premium paper and professional. 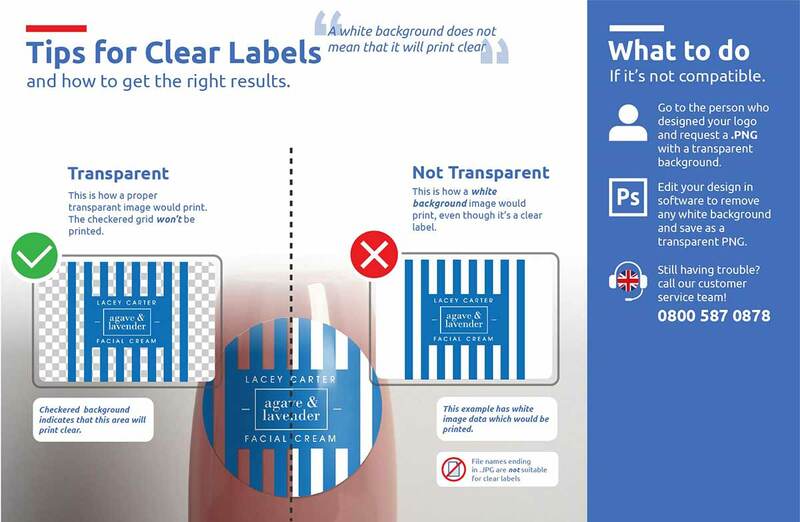 All our label shapes and sizes range come with a choice on recycled so take a look to see what fits your needs. If you need a little help making a final choice before ordering, perhaps you want to see the difference between our original white and recycled white paper material then get in touch and we'll send you out a sample pack, we always love hearing from our customers so if you have any questions about the design or production process then don't hesitate to get in touch.